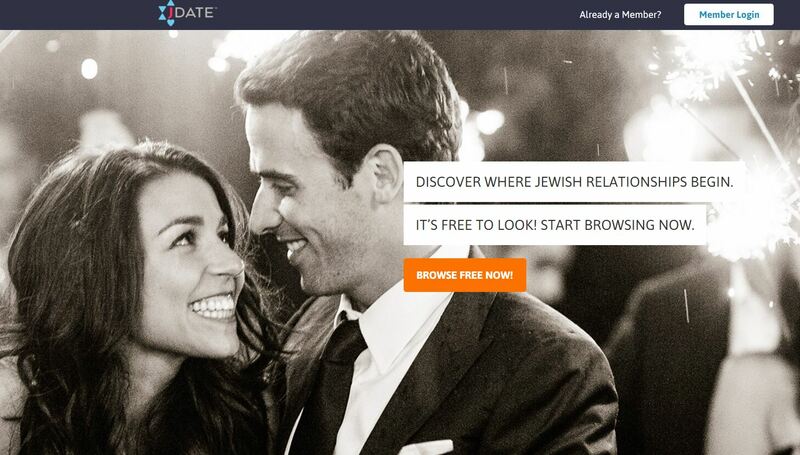 JDate is the premier dating site for Jewish singles looking for love, friendship or a causal relationship. f finding someone who is also of Jewish heritage is important to you than this site is the ideal place for you to begin your search for love. JDate: How does it work? Signing up is easy and free, you can do this in a few simple steps. With the free trial available you can browse the large user base of JDate. This is a great site for Jewish singles within every denomination of the faith, including Orthodox or culturally Jewish singles. Setting up your profile on JDate only takes a couple of minutes. You can fill in the information about yourself and upload photos. You can then answer questions about your faith, hobbies, what you are looking for in a relationship etc. You can sign up for free however your functionalities will be limited. Becoming a paying members unlocks functions such instant messaging, post replies and topics on the message boards, personalize E-cards, and access to the chat rooms. JDate uses the Color Code Personality test to gain a deeper insight into your personality; it will find matches for you based on your personality and who you would get along with. JDate has a variety of ways in which you can get into contact with potential matches. In the “Matches” tab, you can find a list of like-minded users chosen by the site. You can search for users through most aspects given in the profile. If you prefer browsing through photos, this option is also available to you, and you can look through a photo gallery of potential matches. There is also a Hot List where you can see which members have viewed your profile, flirted with you, emailed you, favorited you, and more. When someone catches your eye, there are multitudes of ways to get in touch with them. Send an e-mail or an e-card, click “Flirt,” or request to Instant Message if you feel like that’s what is most comfortable for you. 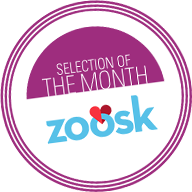 If you’re looking for a discreet, risk-free method to show your interest, you can use the Secret Admirer feature. Browse through photos by clicking “Yes,” “No,” or “Maybe” – if you mutually say “Yes,” JDate will introduce you to one another, this is an easy away to get into contact with someone you like. To accomplish its aim of consolidation the Jewish community and sustaining Jewish traditions, JDate encourages members to engage both online and off using its fully-featured website and in-person events. JDate takes your security seriously and there are numerous safety features protect your privacy. So you can relax and browse the site freely knowing that your personal data is safe. You can also contact JDate to report members. Jdate is great for Jewish singles that are looking to start a relationship with an individual of the same faith. We recommend getting a subscription as then you can finally email someone who catches your eye, or chat in real-time and increase your chances of meeting ‘The One!’. It has a fantastic male to female ratio, so you can be sure you will find your Mr. or Mrs. Right.